The Goodyear-Welt construction of Alden shoes provides the best in comfort, support, and wearability. This construction is designed to allow rebuilding, but the process requires the utmost in skillful craftsmanship and shoemaking experience. We are proud to offer our factory Restoration Service Kit, including a convenient, prepaid mailer. 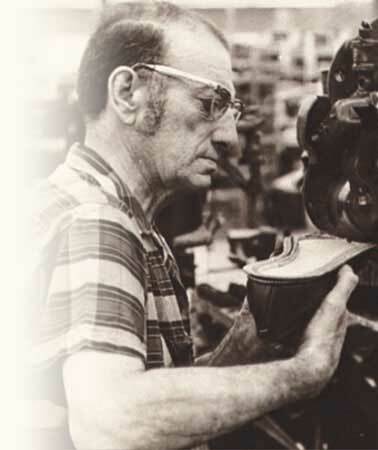 Your Alden shoes will receive an expert rebuilding including all necessary repairs, using original materials carefully handworked on the original lasts. We will refinish them by hand, and return them with Alden cedar shoe trees and cloth bags. 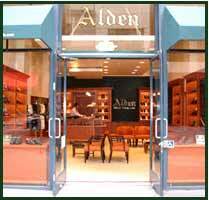 International customers: please contact international@aldenshoe.com for details and shipping instructions.